We’re all aware of the white lies we all tell on instagram. Instagram vs reality jokes etc. Those candid pics are definitely not candid IRL. We’re portraying a selective perspective on what our life looks like. Lot’s of people just like to keep the ugly parts secret. Like when you got soaked in the rain on the way home from work or when your period pain is so bad you stay in bed all day for 4 days eating pasta. Secrets aren’t lies, right? We can let the world think that all we do is sunbathe and shop? I mean, it’s not like we’re actually pretending to be something we’re not, that would be catfishing. So why are people so quick to call influencers liars? By these standards, surely all advertisement and marketing are lies? Social media advertising is clever and calculated by genius marketing execs. It’s essentially product placement. Social media marketing is the modern day version of those billboards and magazine ads from the 50s that portrayed an ideal household thousands of women wanted. What makes social media marketing different is that social networks are on a much more personal level, everybody has an account, from celebs to neighbors. Social media connects brands and customers in a new and much more intimate way. Brands become online personalities, and people with large online followings are hired by these brands to promote and direct traffic. They recommend a product and the likes roll in, it’s essentially “word-of-mouth” on steroids. The social influencer is born! Since it’s now got to the point where every other post is an AD or SPON post. 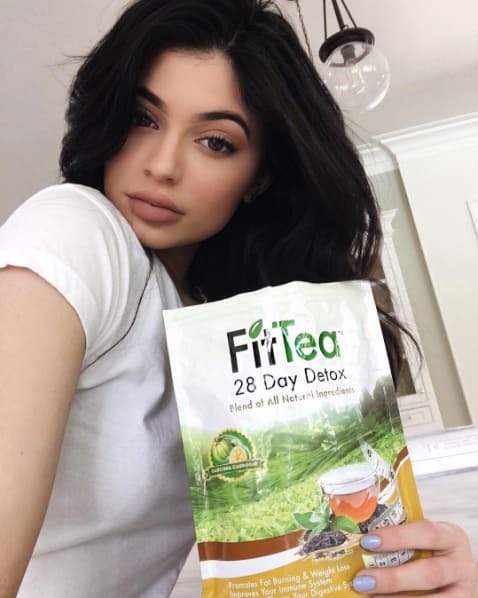 With celebs and influencers making big money from just posting a selfie with a product, it can be tricky to know who actually loves that new liquid lipstick and who just loves money. Do this many girls actually drink fitness tea??? This technique has worked so well, until the savvy generation X-er comes along and can see right through post. It’s now so obvious a post has been paid for, it loses all meaning. Half the likes are from spam accounts anyway. No one would buy that product. Side note: It’s so obvious when you buy your followers and likes!! 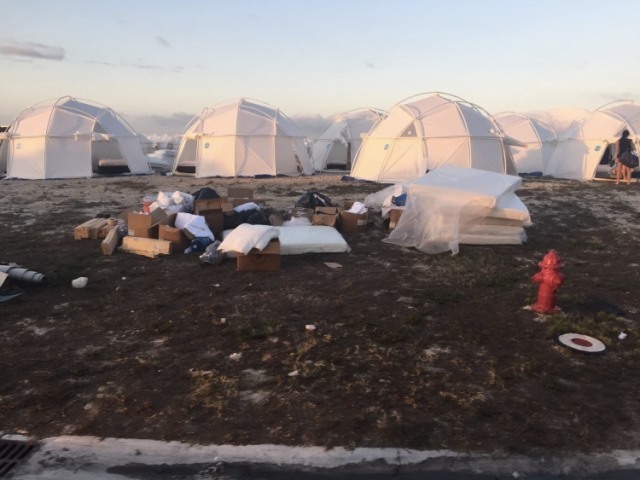 Remember Fyre Fest?? Thats the festival which was promoted by major influencers as the luxury music festival in the Bahamas was such a disaster that the organiser has been arrested and charge with fraud. Part of me feels sorry for all those supermodels, they had no idea they were sending their fans to be essentially conned. But on the other hand - shouldn't you, or at least your manager, have researched what you're promoting? Then of course there's this whole thing with Amelia Liana - the travel blogger who's photos all happen to feature a purple sunset. Recently she's been making headlines as people have picked up on flaws in her editing. It's my opinion, that if you're paid to promote something, whether that be a product, a hotel, a holiday - you gotta be truthful about it. Don't get me wrong, I'm all for artistic license, but this is too much girl. Save it for the posts that aren't #AD. 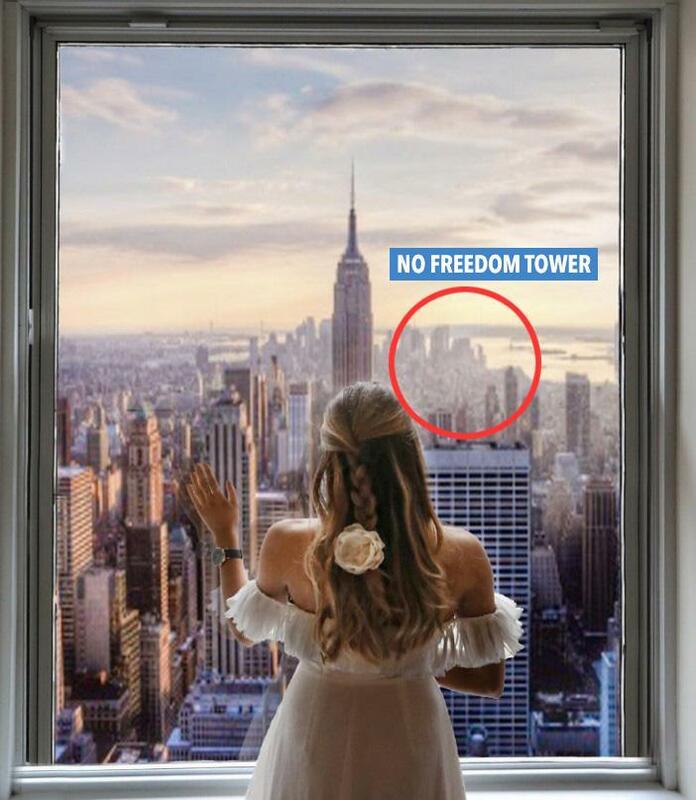 She's trying to make her content as good as possible, and it does look stunning, but it becomes slightly controversial when people buy into things expecting what they see on her feed. As soon as Jess from Love Island left the Villa, she topped 1M on insta and the endorsements came rolling in. But I just think what the hell are these brands thinking, since now (in my eyes anyway) lost all credibility. Her feed is non stop posing with products - and all I can do is laugh, because I'm pretty sure anyone with a brain knows it's not because she genuinely loves them. So what’s a micro-influencer? Brands are quick to react to this change and they’re understanding that to actually increase sales, the promotion needs to come from a source of trust, a more personal level. An influencer with less likes and followers than the big leagues, but with a more responsive circle of friends and followers, because their opinions are respected and cannot be bought. Personally, I think this could be really useful - especially when anyone and everyone can pay for a few thousand followers and call themselves an "influencer". Influencers are only useful when they are promoting to the right people! Anyway, long post I know, what do you think? Where does artistic license end and lying begin? 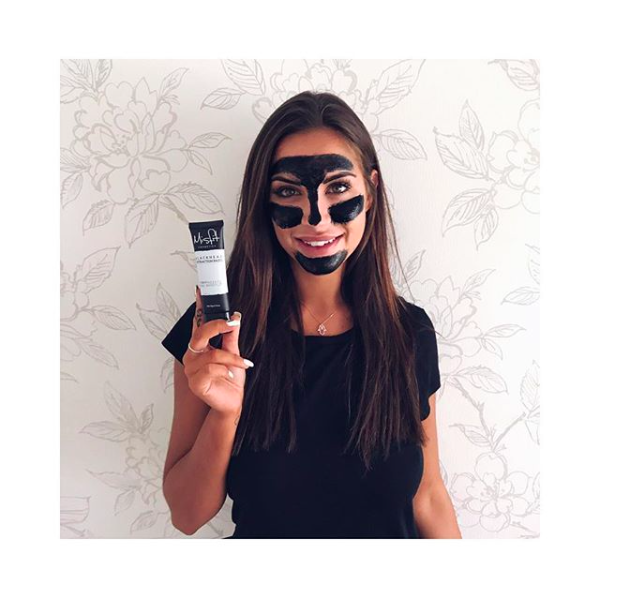 Would you buy black mask/ teeth whitening kit/ anything because you've seen it on Jess's Instagram with a fake smile and #AD? You know I'm not saying everything that #ad are fake af. Some bloggers really choose carefully who they work with, but some are sell outs, and theres big money to be made. Probably most of them are lies and I am pretty sure about that because I have checked many of them. Still there are people that are having idea to find something useful from such influencers. While reading your post, it makes me very exciting more over the images.